The results of Junior School Certificate (JSC), Junior Dakhil Certificate (JDC) and Primary Education Completion (PEC) and its equivalent Ebtedayee examinations will be published on Monday. The results will be handed over to Prime Minister Sheikh Hasina in the morning, according to sources at the Education Ministry. The Prime Minister will also inaugurate the distribution of free textbooks of 2019 at the same time. 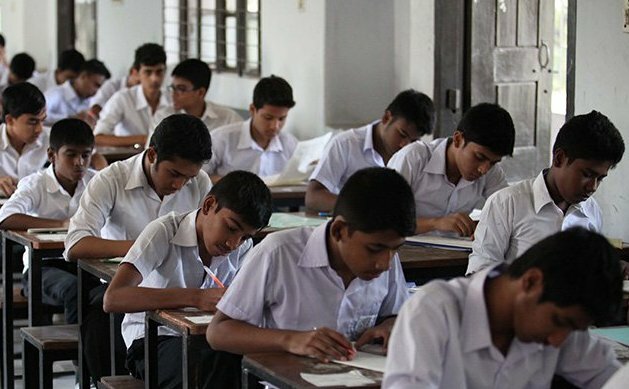 Later, Education Minister Nurul Islam Nahid and Primary and Mass Education Minister Mostafizur Rahman will announce the results officially in separate press briefings at their Ministry offices. The Junior School Certificate (JSC) and Junior Dakhil Certificate (JDC) examinations were held from November 1 to November 15 with the participation of a total of 26,70,333 examinees.